After a series of dramatic daily spikes in gas prices since Hurricane Harvey hit the Texas Gulf Coast, prices at the pump seem to have leveled off. The AAA Fuel Gauge Survey shows the national average price of regular rose just a penny a gallon in the last 24 hours, to nearly $2.65 a gallon. The price of premium rose two cents to $3.11, while the average price of diesel rose about a penny to $2.67. Colonial Pipeline has announced that Line 2, which carries diesel fuel from Texas to the East Coast, restarted on Sunday. The company said it is on schedule to restart Line 1, which carries gasoline, later today. "We have been working diligently and expeditiously to complete the repair work and restore service following Hurricane Harvey and the unprecedented flooding in the Gulf Coast last week," the company said in a statement. Fuel has continued to flow in Line 1 from Lake Charles, La., to points east, but the company had to shut down the segment of the pipeline from Port Arthur, Tex., to Lake Charles after the storm because so many refineries were offline. Over the long Labor Day holiday, more came back online. Valero Energy reports its Corpus Christi and Texas City refineries are back producing gasoline at pre-hurricane rates. "Three Rivers continues to ramp up operations and Houston will increase rates as transportation and logistics infrastructure becomes more available," the company said in a statement. "Port Arthur is in final stages of refinery assessment and making preparations to resume operations." Andy Lipow, president of Lipow Oil Associates LLC in Houston, told Bloomberg News that while a lot of gasoline production has come back online, there is still a significant amount in the Houston-Beaumont-Port Arthur that is down. How quickly the price of gasoline returns to normal levels would appear to be up to market traders, whose purchase of gasoline futures influences the wholesale price of fuel. 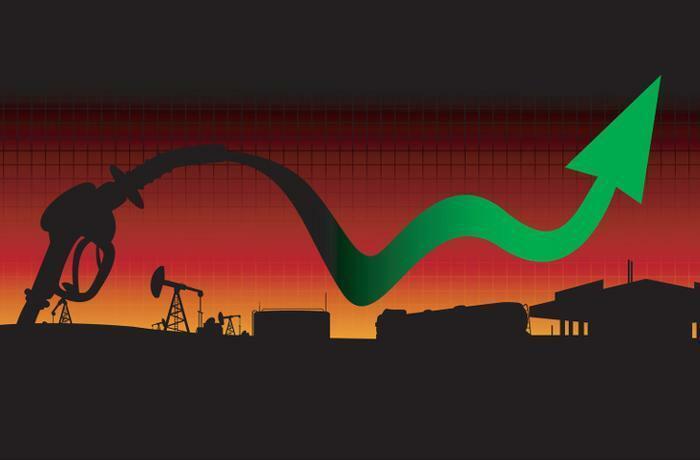 On Monday, gasoline futures dropped more than 3% to their lowest level in more than a week as traders believed supplies were being restored to the market at a faster-than-expected pace. Regional price spikes, meanwhile, are mostly caused by supply interruptions. Gasoline prices today are much higher than normal in several Southeastern states like South Carolina, Georgia, and Tennessee. Price increases have been much less dramatic in other parts of the country that are less dependent on fuel from the Texas Gulf Coast.